Greg Page is a shareholder at the firm, and is an active member of its Business, Finance, and Real Estate Department. 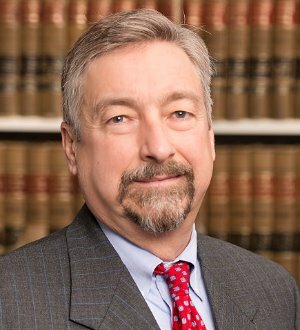 His practice includes regulatory law (primarily for financial institutions), as well as commercial transactions, including secured loans, mergers and acquisitions, and securities law with respect to both public and private companies. Greg graduated from the University of Iowa in 1974 with Phi Beta Kappa honors, and earned his Juris Doctor degree with distinction in 1977 from the University of Iowa College of Law. Admitted to practice in all state courts and the Southern District of Iowa Federal Court.